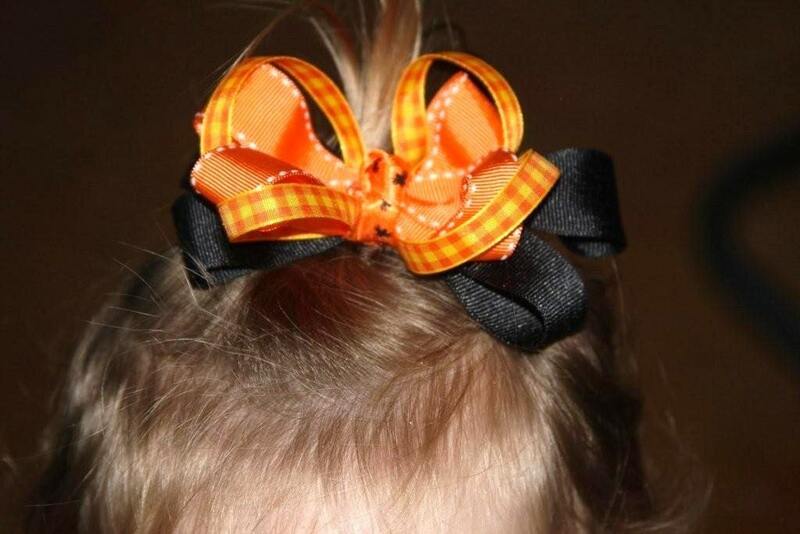 Bellabugs is Handmade Louisiana's Featured Artisan on their blog! Whoo Hoo!! I'm so excited about this! Check out Handmade Louisiana's Etsy shop where all of the sales go to the oil cleanup/relief in the Gulf. 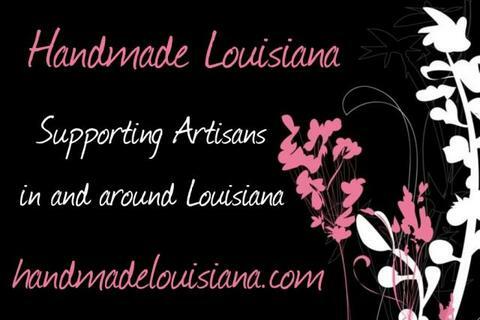 And checkout their blog (and Bellabugs day in the spotlight) for many other great Louisiana artisans! I thought I would get a head start on the upcoming Fall season. 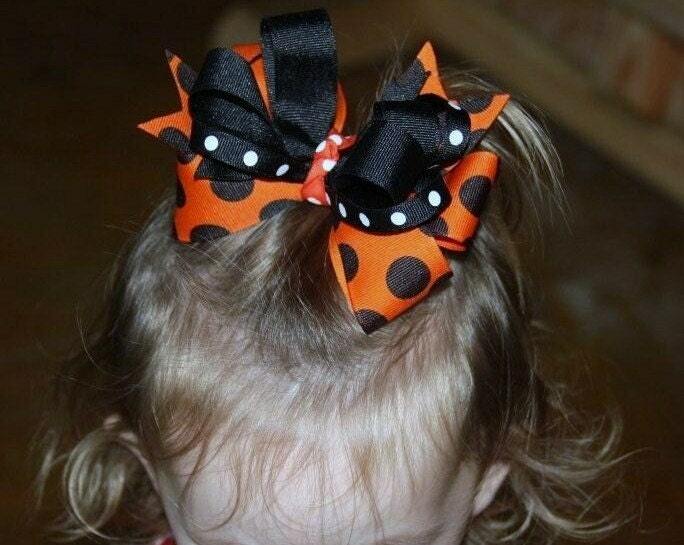 Check out my new Halloween BOOtique Bows. They are now listed in my Etsy store. I can't wait for the cooler weather of Fall! !